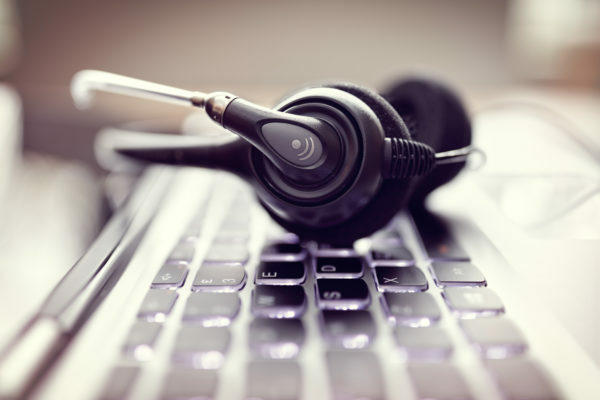 As an answering and telecommunications company, we understand about seasonal upswings. For us, when holidays roll around, you will find our staff at their busiest. 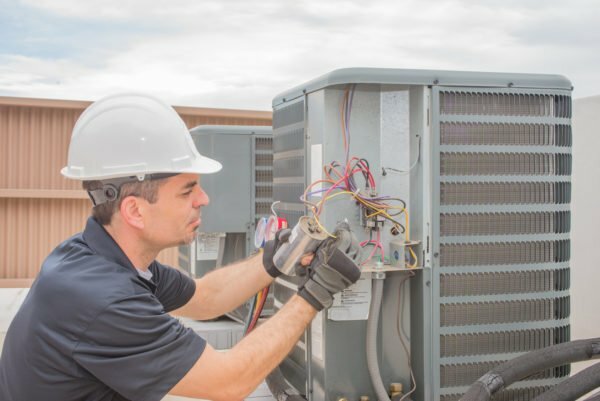 In working with many HVAC companies, however, we have noticed that the obvious times of the year for upticks in business are during the summer and winter months. Unlike our company, which maintains a fairly consistent client base all year round— many HVAC company’s calls fall off dramatically when outside of their peak seasons. We won’t even attempt to act like we know anything about which courses or training sessions will help an HVAC company like yours thrive. But, we do know what can make even your greatest attempts at marketing fail. It is the inability to capture callers and appropriate data in response to your marketing message(s). How do we know this? Because we have received phone calls from clients asking for help, telling us that they ran a marketing campaign and were inundated with calls that they were unprepared to receive. If you are not prepared to receive feedback from respondents to your marketing messaging, a few things may happen, and none of them will be positive. For example, the caller might automatically judge your service capabilities as poor if they can’t reach you when they try to contact you. 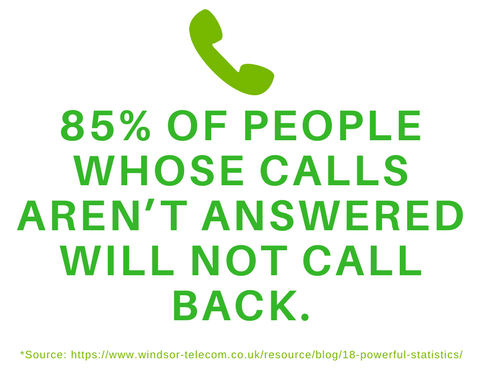 In addition, if you are advertising a particular service and can’t respond on time, the caller may even call a competitor. This, unfortunately, means that you very well may have just paid for some other HVAC company’s advertising! 1) Break up your marketing messages that you are sending out into smaller groups over a specific time period. Also, stay away from mass marketing if you are not going to be getting support from an answering service, especially if you are a smaller HVAC company. 2) Have an answering service on retainer to handle overflow calls in case you need their assistance when responses start coming in so that you can capture all of your calls. 3) Partner with an answering service to take all of your calls and schedule appointments during your marketing endeavors so that you can focus on your customers and appointments. No matter what you choose to do to keep your business afloat during your off season, just make sure that you are putting your best foot forward. If it is training, only you know what will help your individual business thrive. 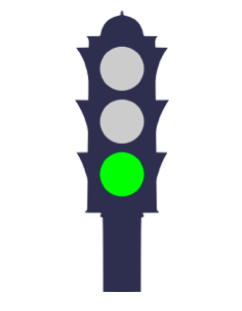 If it is a marketing, make sure that you are adequately prepared to receive feedback from your messaging. Staying connected to your HVAC customers.